ASABA – The Uganda Cranes will be hoping to continue their fine run of form when they face Nigeria in an international friendly at the Steven Keshi stadium in Asaba. Fresh from ensuring qualification to the 2019 AFCON, Sebastian Desabre side are beaming with confidence going into the Tuesday’s encounter, after winning all of their last three competitive games. The 1-0 win over Cape Verde on Saturday capped a fine display in the qualifiers, that has seen them win four and drawn the other of their (Uganda) first five games so far. Against Nigeria, they come up with one of Africa’s perennial football giants and a positive result on Tuesday will only boost the Cranes’ confidence further. However, the visitors too will be hoping they can maintain their unbeaten run so far, that has seen them win three of their last four encounters whilst drawing the other. Like Uganda, the draw against South Africa on Saturday sealed the Super Eagles spot at next year’s AFCON finals. This will be the fourth meeting between the two sides since 2007. In the other three meetings, Uganda has won two and lost one, including a 1-0 victory away to the Super Eagles in another friendly three years ago. 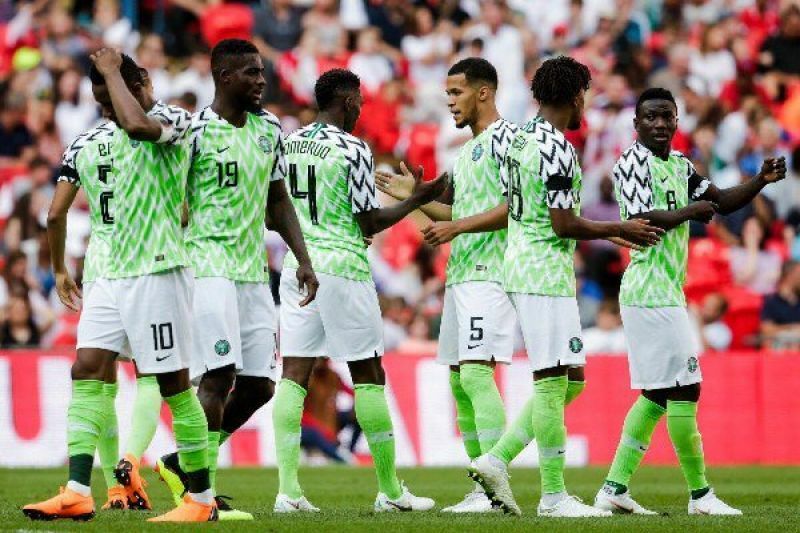 Nigeria heads into the game on a four-game winless friendly run (L3 D1). The last time the Super Eagles triumphed a friendly game was in the 1-0 defeat of Poland in March. At home, Nigeria has not won any of their last four friendlies (D2 L2). Their last victory came against Mali (1-0). For Uganda, they have won only one of their 14 friendly games since defeating Nigeria 1-0 (D6 L7). The single victory was in the 3-1 win over Sao Tome at the start of the year. Away from home, Uganda has not won any of their last eight friendly games (D2 L6). Outfield players: Nico Wadada, Godfrey Walusimbi, Hassan Wasswa Mawanda, Khalid Aucho, Denis Iguma, Moses Waiswa, Patrick Kaddu, Isaac Muleme, Timothy Denis Awany, Isaac Isinde, Allan Kyambadde, Taddeo Lwanga, Ibrahim Sadam Juma, Milton Karisa, Allan Kateregga, Derrick Nsibambi.